Red Teams are an increasingly popular form of defence. Red Teaming is a fullscope attack simulation (or hack) designed to measure how well a company’s people, network, and security would withstand a real-life attack. The aim is not to replicate a generic attack that your business might face. Instead, Red Teams think like hackers, with the intention of breaking your security through whatever means are necessary. 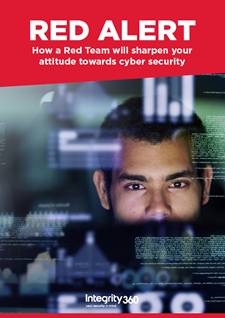 Download our Red Team eBook to learn more about our service.